We have a great selection of unique furniture at prices you will appreciate! 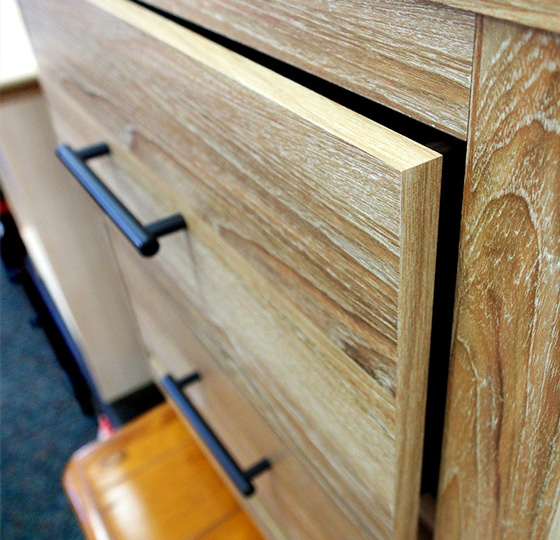 We also offer consignment furniture services, so contact us today to consign your furniture in Boulder! NO PLACE LIKE HOME is a furniture store doing business in Boulder since 1986 selling new and gently used furniture at great prices. 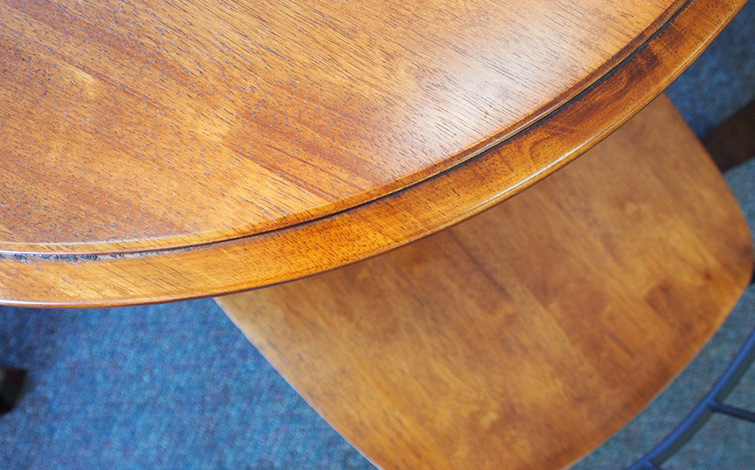 We are committed to recycling good used items and providing you with a great selection of furniture at prices you will appreciate!